Commercial Property FOR SALE. OWNER WANTS OFFERS!! Located in Northern Gallia County at 105 Thompson Rd. Vinton Ohio. Strategically placed to access 3 nearby Counties and a short drive to State Route 35. The 2,300 sq. ft. building sets on 1.5 acres of land and was constructed in 1985 with a full remodel in 2018, including resurfaced walls, ceilings and epoxied flooring. 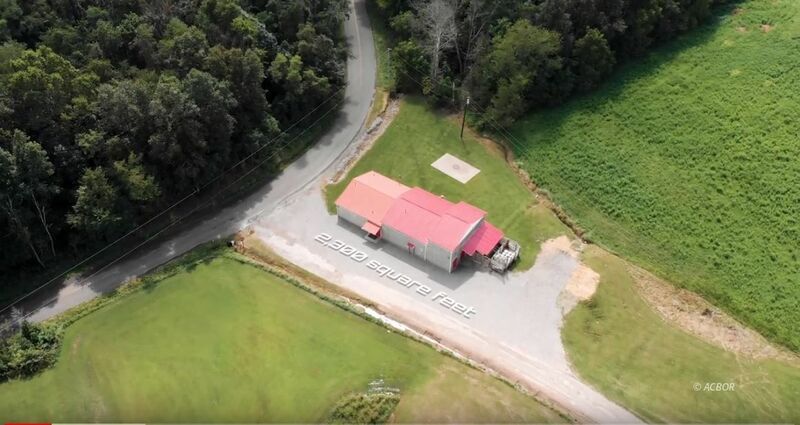 The building offers an open concept design, 12 ft. ceilings, 2 freezers, large cooler, ample storage and a full bathroom with all new plumbing and fixtures. Currently, the facility is a highly reputable Processing Plant that is operated under the Ohio Dept. of Agriculture that originally opened in 2004. Outside, the property features expansive cleared grounds and substantial parking for a possible expansion or future growth. Don't miss this profitable opportunity in a steadily growing field!